Roger and Jean learn the hard way that when you are meant to be together, nothing can keep you apart. The newly divorced couple keep running into one another (literally), and in the process, rediscover their love for one another. 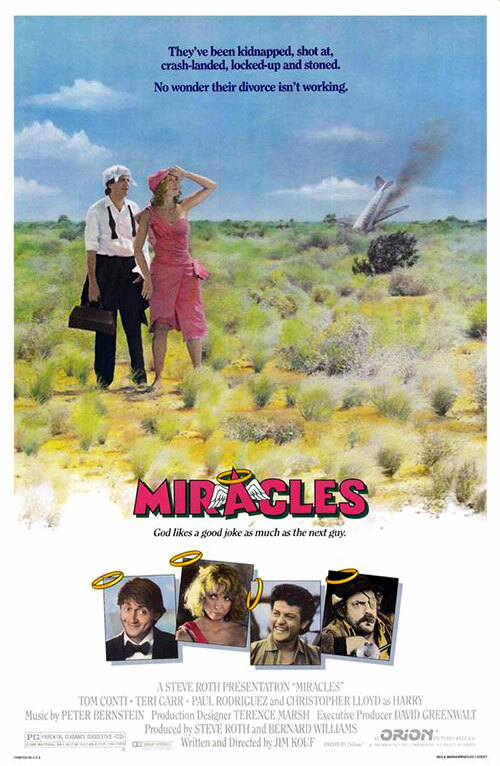 0 Response to "Miracles (1986) Jim Kouf"